Pinatubo erupted back in 1991 destroying vast farmlands and homes to millions of Filipinos around it's region. Who would imagine that this tragic event would result to an amazing place we have today. 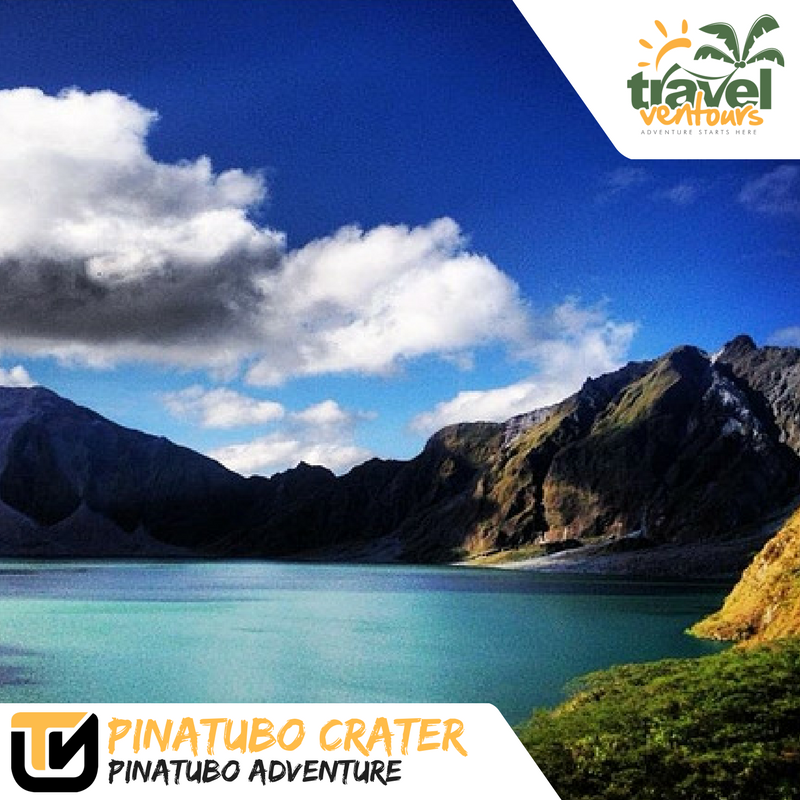 The Pinatubo Crater is now one of the top tourist destination in it's region, bringing livelihood to the province. 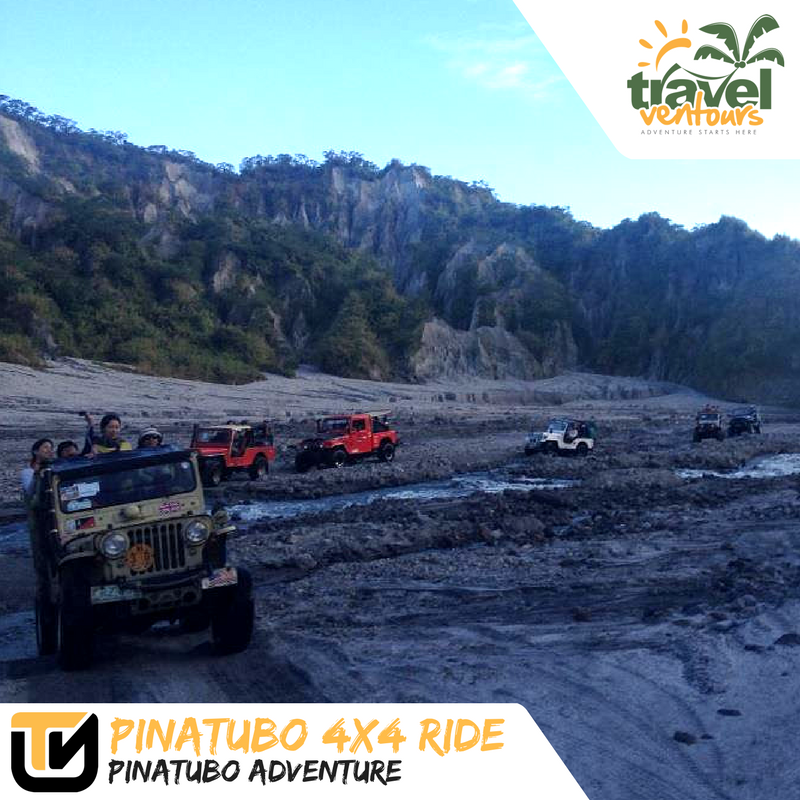 The 4x4 ride to the Pinatubo Crater from Sta. 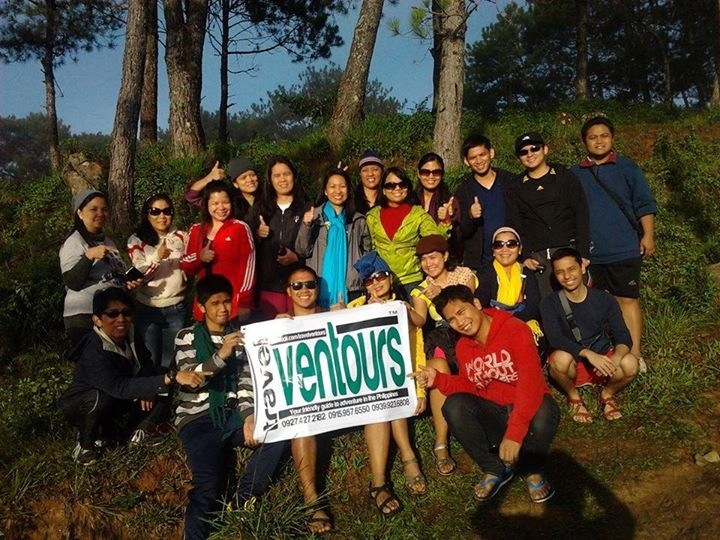 Juliana takes around 45-60 minutes of bumpy and fun adventure which is one of the highlight of the trip. After a trek of 20-30 mins to the crater you'll be welcomed by a magnificent view of it's blue green calm water, a view like no other. Rest areas are can be found near the crater, an optional boat ride is also available if you want to see a different side of the crater. Drinks and snack are available but expect a higher price than usual. 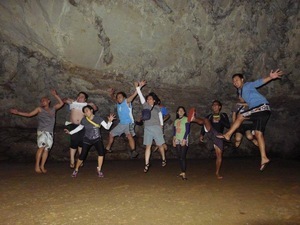 If you are looking for a day trip adventure then this is definitely the trip for you..